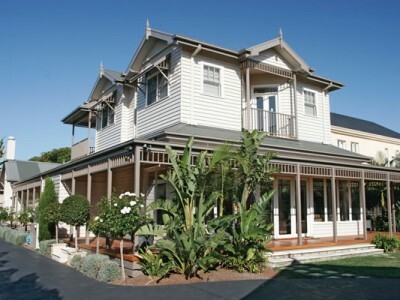 Many people don’t realise how momentous a home renovation is. Staff can be on-site for months at a time, and the potential for disruption is enormous. That is why we only place the very best in your home. We choose the most talented, skilled and courteous craftspeople who pride themselves on respecting your time and your environment – every single inch of it. Additionally, one of our principals oversees your project, continuously communicating with you about what’s happening and soliciting your feedback to meet your every need as we progress. The result is not just a practical and beautiful renovation or extension, but most often, a friendship. We can honestly say that we’ve never had an unhappy client. What we do have is a massive folder full of letters telling us how much our clients are enjoying their new environment, and large groups of friends who have referred us to one another. 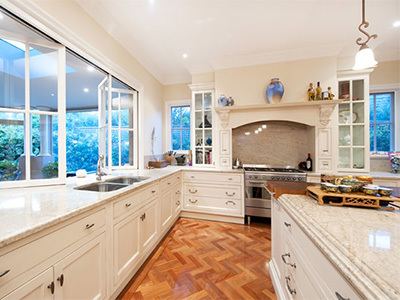 Master Design Builders offers high quality renovations and home extensions in Melbourne, in addition to building new homes designed for comfort and luxury. 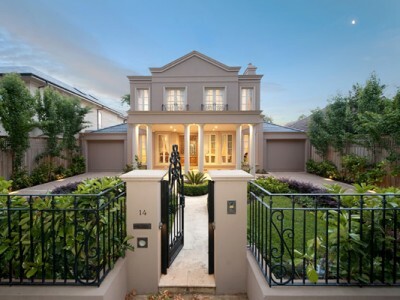 Based in Melbourne, Australia, Master Design Builders boasts an unrivalled reputation as one of Melbourne’s leading renovation and home extension specialists - and that’s not all. At Master Design Builders, blissful living is easy with affordable, new Melbourne homes customised to your lifestyle. At Master Design Builders, we’re there for the entire renovation process. We ensure the highest quality work at the hands of our experienced builders, as well as an innovative approach to design. Who better to entrust your future home with than Master Design Builders? 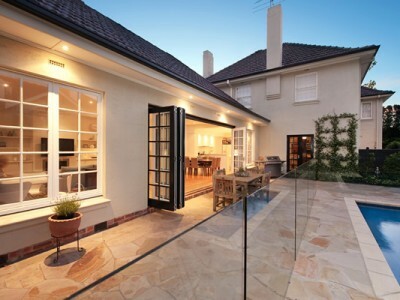 With an exceptional portfolio and large number of happy clients, Master Design Builders leads the way in home renovation and extensions in Melbourne. All of our renovation and home extension work includes a 10-year structural guarantee in addition to a 6-year home-owner’s warranty underwritten by HIA Insurance Services. 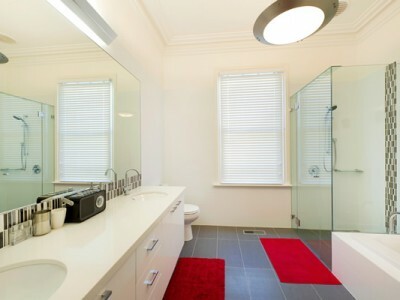 To contact us for more information on our Melbourne renovations and home extensions, bathroom renovations or kitchen renovations including detailed costs and any questions you might have, call us on (03) 9874 0764. We stand behind our work at Master Design Builders and we’re totally confident you’ll be completely satisfied with the results. 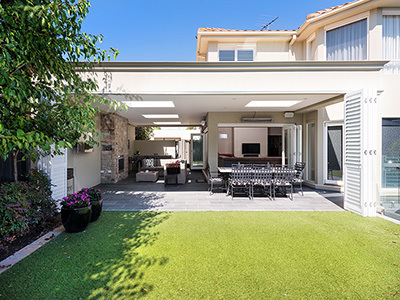 All our quality home extensions and renovations include a 10-year structural guarantee in addition to the 6-year home-owners’ warranty underwritten by HIA Insurance Services. Should you not be satisfied with our work at any stage then we’ll make any modification necessary to gain your 100% satisfaction. Sincerely Jeff Pickering'.